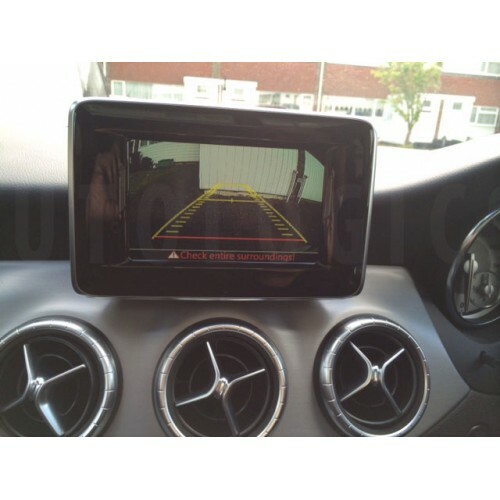 Mercedes CLA reverse camera starts working as soon as you put your car into reverse gear, allowing you to see the area behind your car, via your vehicle navigation screen. Clear reversing images, easy-to-follow mooving guidelines and superimposed graphic lines, guide you to the optimal steering lock, guaranteeing stress-free reversing and manoeuvring – even into the most difficult of parking spaces. 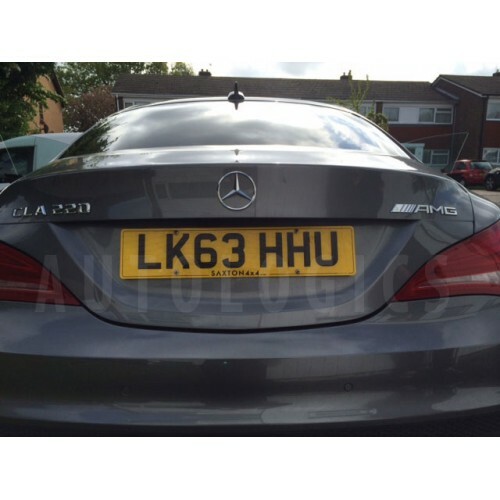 Mercedes rear view camera is fitted exactly as per factory specification and with all genuine parts. 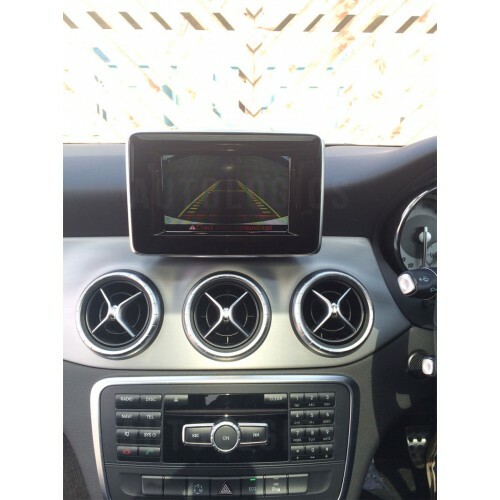 Fits Mercedes CLA fitted with Becker Pre Wire and 4.5 HDD Comand Navigation system. To identify which system you have in your vehicle simply check if your navigation system has a Becker navigation module in the glove compartment or if you have a SD slot on the front of the system just below the volume control just like the picture in the item discription above.